a. China Post AIR: A parcel is delivered totally by air and will usually take 10-15 working days to reach the destination country. b. China Post SAL (Surface Air Lifted): When flight is available, a parcel will be transported by air. When there is no flight available, land and sea transport will be used. It takes 15-20 working days to reach the destination. 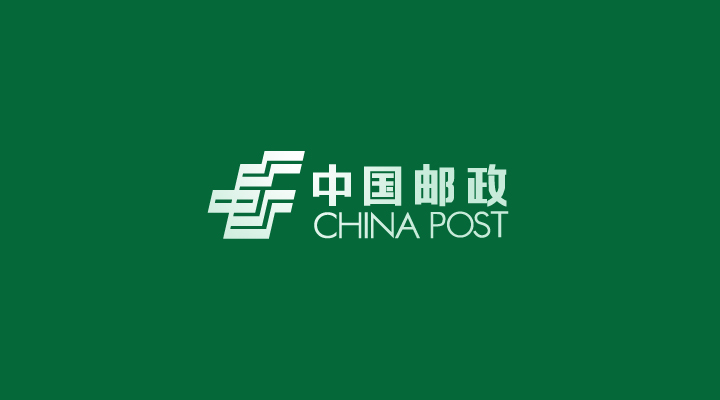 c. China Post SURFACE: A parcel is delivered only via land and sea transport. It takes a longer time to reach, i.e. 1 to 2 months, but the shipping fee is lower. China Post Air Parcel is relatively cheaper as it is not calculated on size or weight. The calculation of shipping fee for air parcel is similar to that of EMS, i.e. based on every 500 g.
Weight: Greater than 2 kg and less than 30 kg (for certain countries the maximum weight is 20 kg). When using an Air Parcel service, one may find it hard to track the parcel status on the China Post’s website. This will affect the timeliness and accuracy of the tracking. Air parcel is suitable for big size, light weight items. For time-sensitive and valuable items, it would be good to opt for some other delivery means.